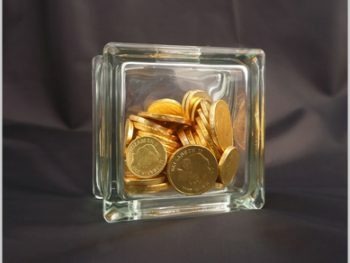 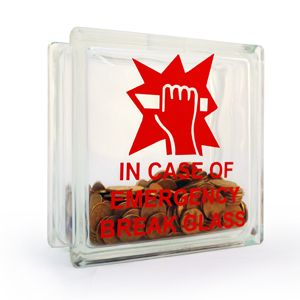 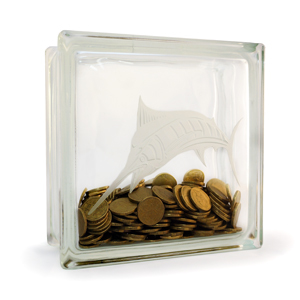 These rectangular money boxes are a great size for desks, hallway tables or night stands. 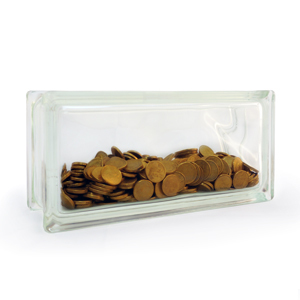 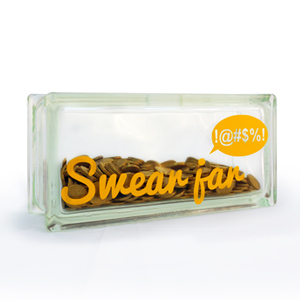 Perfect for that spare change in the bottom of your bag or pocket – you’ll be surprised how much you’ve saved when it’s time to open your money box! 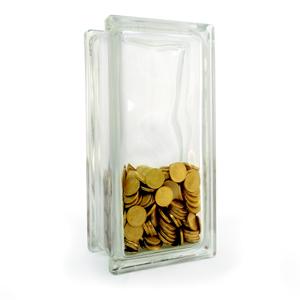 Available in a tall configuration with the coin slot on the short edge, or as a short version with the coin slot on the longer edge.